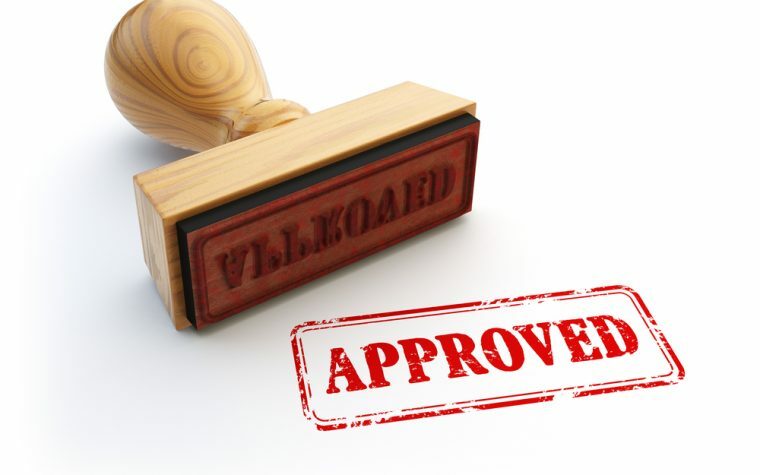 An application has been submitted to approve ozanimod as an oral treatment for adults with relapsing forms of multiple sclerosis (MS) in the U.S., according to its developer, Celgene. “New oral treatment options with differentiated profiles like ozanimod are needed to help address an unmet need for people with relapsing forms of MS,” Jay Backstrom, MD, Celgene’s chief medical officer, said in a press release. 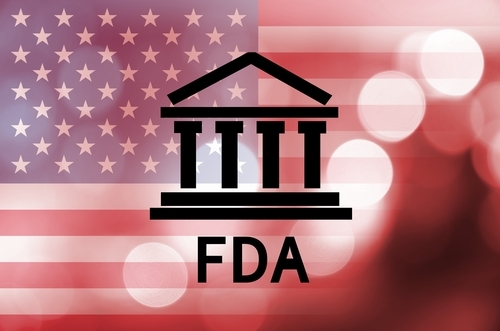 Celgene’s New Drug Application (NDA) has been submitted to the U.S. Food and Drug Administration. Earlier this month, the company submitted a marketing authorization application to the European Medicines Agency covering the treatment of adults with relapsing-remitting MS (RRMS). “With concurrent applications in the U.S. and EU, we look forward to advancing this promising medicine through the regulatory review process to provide a new option for the treatment of (relapsing MS) in 2020,” Backstrom said. Ozanimod is designed to cause the retention of immune cells in lymphoid tissues, thereby blocking their migration to the central nervous system — brain and spinal cord — and preventing damage to nerve fibers and their protective layer, called myelin. The investigational therapy selectively binds to S1P receptor subtypes S1P1 and S1P5. The NDA application is based on positive findings from two multicenter, double-blind, Phase 3 trials called SUNBEAM (NCT02294058) and RADIANCE part B (NCT01628393). Both studies demonstrated that ozanimod reduced the number of relapses and brain lesions. In the SUNBEAM Phase 3 trial, 1,346 participants with relapsing MS were randomized to one daily dose of 0.92 or 0.46 mg of ozanimod — equivalent to 1 mg and 0.5 mg of the therapy’s HCI formulation — or Avonex (interferon beta-1a, marketed by Biogen) for at least 12 months. Results showed that treatment with ozanimod led to fewer relapses and brain lesions, as well as clinically meaningful improvements in processing speed compared with Avonex. In the Phase 2/3 RADIANCE trial, patients were divided in two parts: in part A, participants received either one daily dose of ozanimod (0.5 mg or 1.0 mg) or a placebo for 24 weeks; in part B, a 96-week open-label extension study completed by 223 patients, those initially on placebo switched to ozanimod. As in the SUNBEAM trial, results of part A of the RADIANCE trial revealed a reduction in the number of brain lesions from weeks 12 to 24, as well as less frequent relapses compared with a placebo. Treatment with ozanimod was safe and well-tolerated. Findings of part B of the study included an increased percentage of patients free of T1 lesions on MRI (magnetic resonance imaging) scans — which refer to areas of active inflammation and disease activity — after two years of treatment, from 58.5–69.0% of patients in part A to 86.5–94.6% of patients in part B.
T2 lesions, a measure of the total amount of MRI lesions — both old and new — and relapse rate remained low in patients maintained on ozanimod (more significantly with the higher dose of 1.0 mg), and dropped in those who switched from a placebo. The scientists also analyzed ozanimod’s benefits using data from the SUNBEAM and RADIANCE part B trials, which covered 2,659 patients treated over one to two years. Compared with Avonex, ozanimod reduced the annualized relapse rates — the number of relapses per year — by 42% in the higher dose group and 26% in the lower dose group. Treatment with ozanimod also lessened the relapse rate requiring steroid treatment or hospitalization by 43% (in the 1 mg dose group) and 26% (in the 0.5 mg dose group) compared with Avonex treatment. In addition to MS, ozanimod is also being developed for patients with ulcerative colitis and Crohn’s disease, two inflammatory bowel diseases. Tagged brain lesions, Celgene, FDA, NDA, new drug application, Ozanimod, relapse, Relapsing MS.
1. Comparing this drug, ozanimod, to Avonex is a disgrace and should be compared to best drugs on market. Avonex, or any other CRAB drug, has zero effect above placebo on the only marker that matters which is disability progression. Relapse reduction does not equal reduction of disability progression. 2. How is this drug any different than Gilenya mode of action, which is oral formation as well? My guess is that it is no different and just another recycled or slightly modified drug to cash in off MS patients. How does this further treatment of MS research?